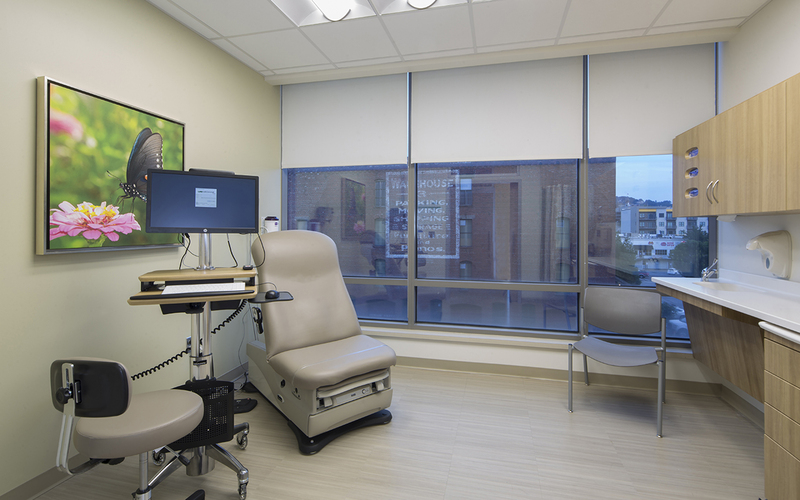 Doster completed renovations to the second and third floors of the John N. Whitaker Building in downtown Birmingham, converting it into the new Whitaker Clinic of UAB Hospital. 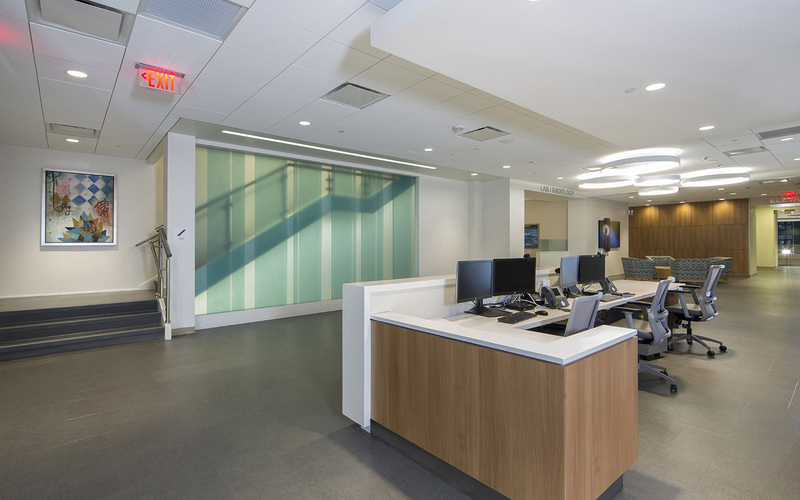 The 64,000 square foot renovation converted existing space into high-end clinics and offices housing primary care, dermatology, podiatry and rheumatology clinics. 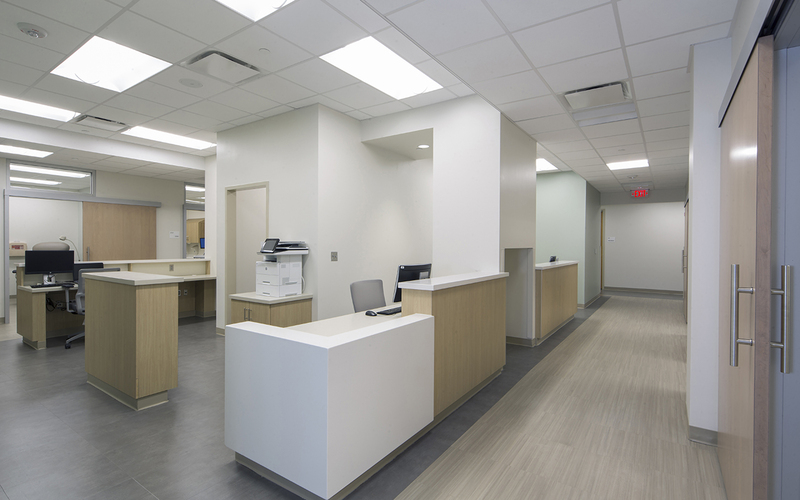 The renovation included 80 exam rooms, waiting areas, a full laboratory, digital X-ray and an injection area for basic inoculations. The project also includes a connector bridge to the existing parking deck, an additional elevator, natural light in all patient care areas, sliding doors to maximize space in patient rooms and advanced technology in heating, cooling and lighting.